Soft pressed, gently dried, a rich, luscious passito from the extreme south of Europe, ripened in African breezes. Entirely fermented and aged without wood, the fruit carries the day. 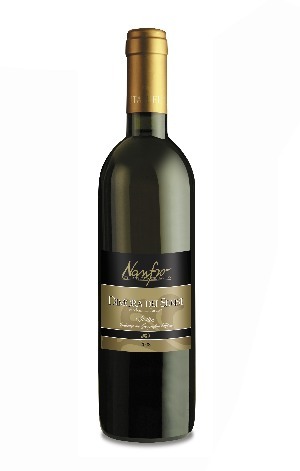 Brilliant straw-yellow colour, with complex aromas of ripe peach, apricot jam and orange blossom. Fresh, lively and honeyed, with ripe apricot flavours and a long finish.